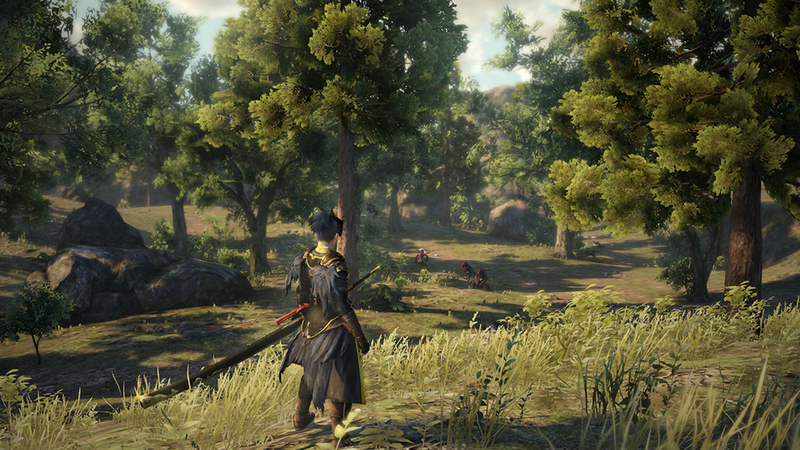 Koei Tecmo has very big plans for the Toukiden franchise. 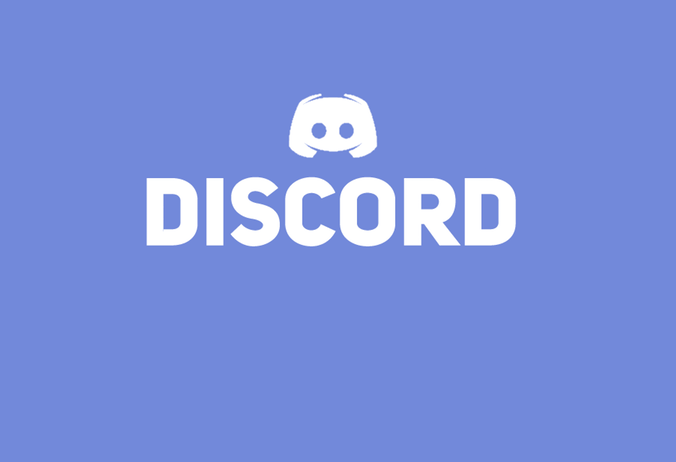 A rarity for the prolific developer/ publisher, it is a new IP that isn’t being produced in collaboration and under license with a different IP holder, and the company sees that as a significant opportunity. We’re already seeing the first signs of that happening. Koei Tecmo has released a number of mobile games based on Toukiden in Japan. 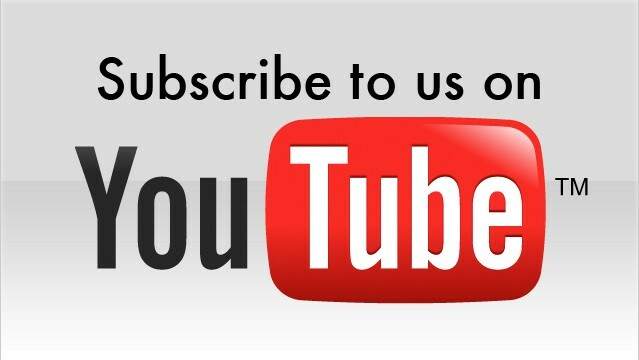 The company has also produced a series of promotional anime set in its world. The upcoming Musou All Stars title, Koei Tecmo’s version of Smash Bros, will have at least one character drawn from the series. As for the world itself, currently it’s set in a distinctly Japanese location, but Toukiden 2 has a character in it from a western culture. This might just be an indication of where the core Monster Hunter-like franchise might go next, Morinaka said with a laugh. The success of Monster Hunter was always going to inspire other developers to attempt to put their own spin on the formula. In the years since we’re seen Soul Sacrifice, God Eater, Freedom Wars, and a host of others all attempt to focus the gameplay experience around sustained and difficult battles with hulking creatures. Few have been even slightly successful in recapturing the kind of loyal fan base that Capcom’s franchise has achieved. Toukiden is the exception. With Toukiden 2, we’re on to the third game in the series (including the semi-sequel Toukiden Kiwami which brought the game from PlayStation Vita to the PlayStation 4), and sales have been robust enough that Koei Tecmo sees it becoming a key franchise. The secret to that success, Morinaka said, is that Koei’s franchise has a focus on storytelling that Monster Hunter lacked, and this gave the company a genuine point of differentiation. 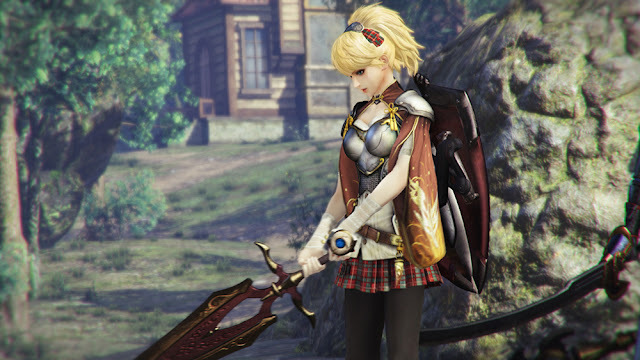 “When we were first thinking about making the Toukiden series, our goal was certainly to compete with Monster Hunter, but to make the game our own we knew we also needed to play to our strengths,” Morinaka said. “One of Koei Tecmo’s strength is in working with historical and Japanese settings. 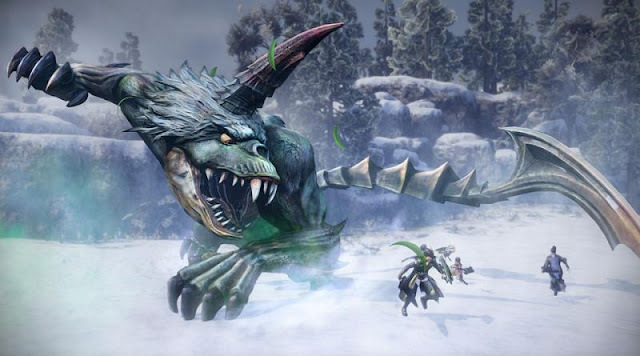 And so we ended up with the first Toukiden, which did indeed have a much stronger focus on storytelling, characterisation, and world building than the Monster Hunter games, which have continued to be content with a razor-focus on the combat itself. What is interesting about Toukiden is that the setting is almost too Japanese; players who aren’t passingly familiar with Japanese culture, spirituality, and history, would miss some of the nuance of what the game was offering. When I asked Morinaka if Koei Tecmo was ever concerned that this would limit the appeal to western audiences, who often are quite limited in their understanding of the deeper reaches of Japanese history and culture, he said that the company had faith that the stories the Toukiden games are telling would help bridge that knowledge gap. Indeed, I would go as far as to suggest that Toukiden is the kind of game that, once a player gets hooked onto it, can easily find themselves researching some of the concepts that they see in the game at further depth, and through that develop a new appreciation and understanding of Japan. Koei Tecmo is very good at doing this; I got an educational start on Sengoku military history through Samurai Warriors. I would not be surprised if others started learning about traditional Japanese spirituality through Toukiden. A good example of this comes from one of the most humble – but adorable – characters in Toukiden. Tenko, your little twin-tailed fox assistant, exists on one level as a mascot character; Toukiden’s answer to Monster Hunter’s catlike Airou. But, by the same token, he represents something deeply spiritual to the Japanese. You may have noticed that quite a few games based on traditional Japan in some way have fox characters. This is because the fox is found everywhere in Japanese Shinto faith. “Japanese shrines generally use fox statues in their design,” Morinaka said. “It’s quite a spiritual animal to us, and we felt that would fit well with the Japanese-themed world. “The reason we made Tenko so cute is because the world within Toukiden is a dark one, with relentless attacks from the Oni (demons), and the world itself is quite desolate. So we wanted to make the “home” village a place players could relax, and Tenko, being such a cute contrast to the outside world, provided that. Cute as he is, Tenko does represent something important to Japanese history and culture. It might just be that after playing Toukiden, fans come away eager to learn a little more about something we don't usually think about with Japan. 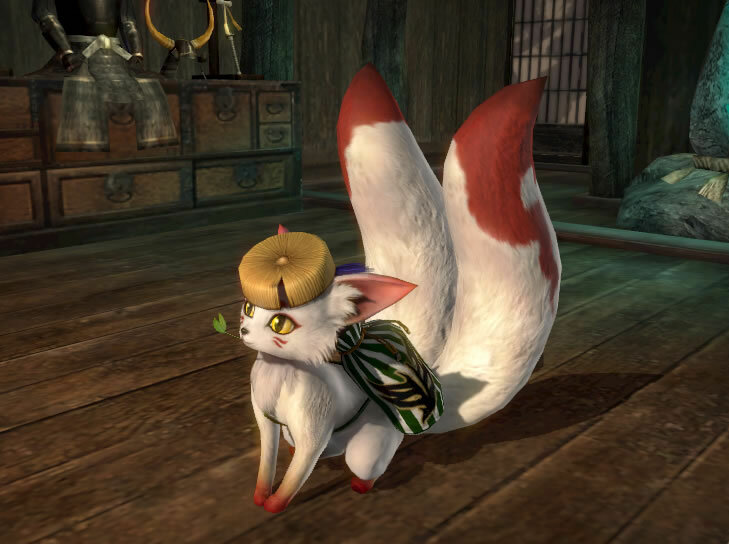 Item Reviewed: On Toukiden 2, Japanese culture, and cute, fluffy foxes 9 out of 10 based on 10 ratings. 9 user reviews.